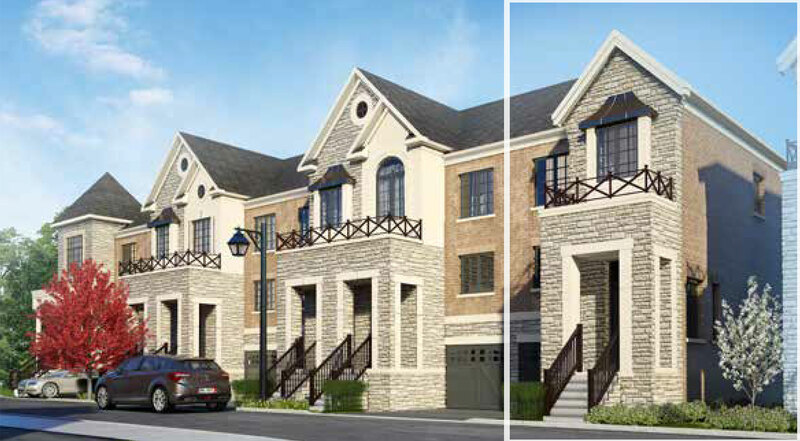 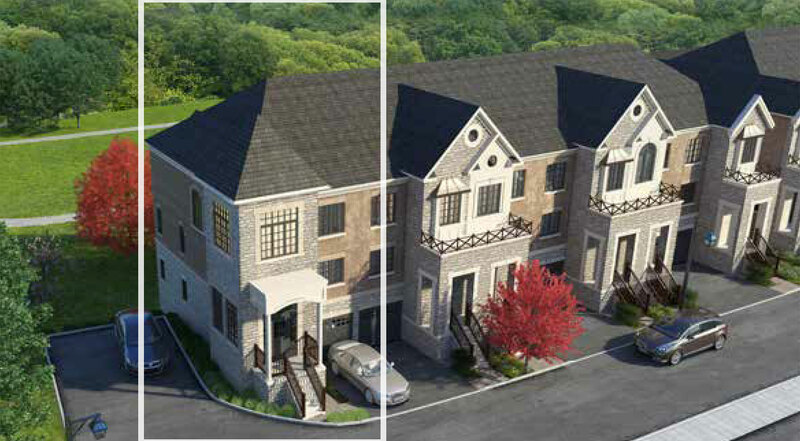 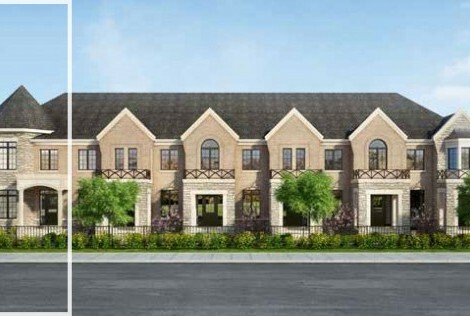 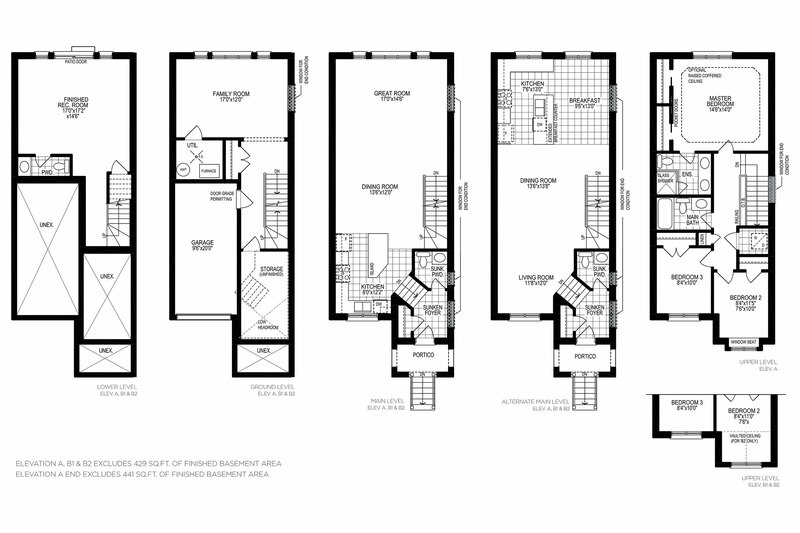 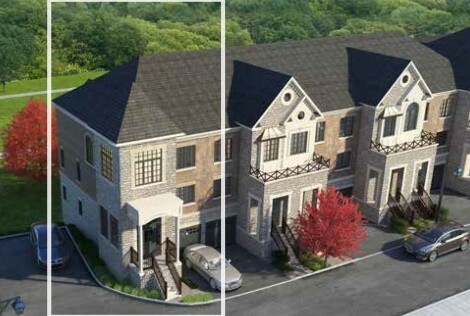 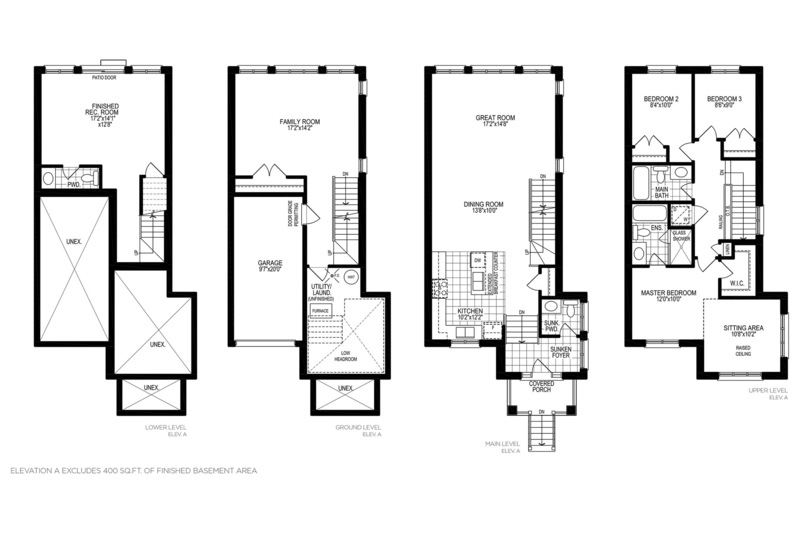 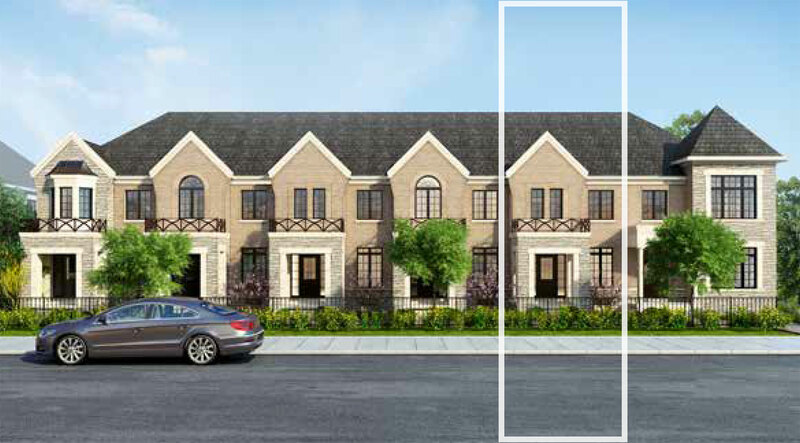 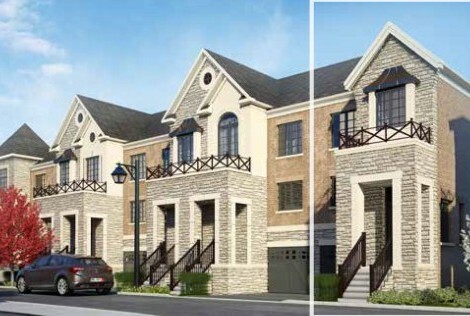 Royal Richmond offered an elegant collection of townhomes, each one thought out to the very last detail. 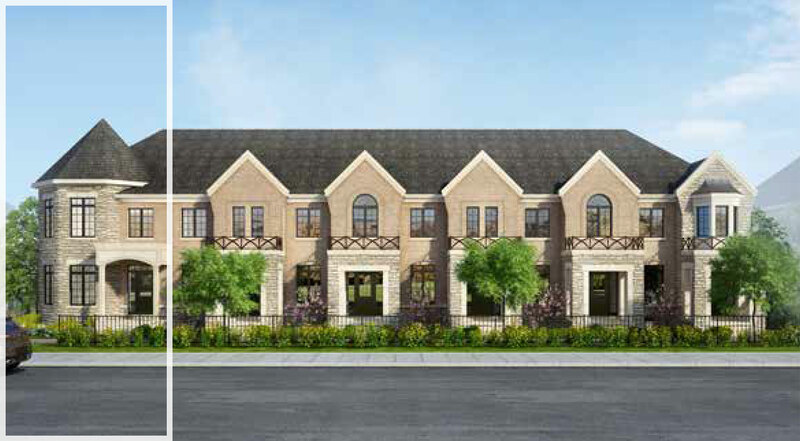 Every townhome featured a majestic aesthetic, reflecting the environment surrounding the community, which backs onto beautiful parkland. 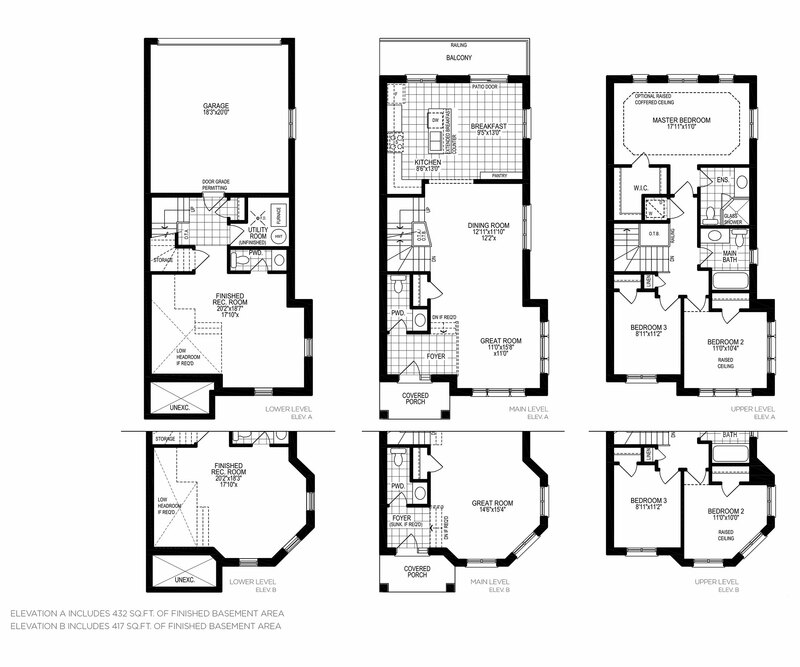 Highlighting exquisite designs, the homes are appointed with luxury features and finished off with the highest standard of craftsmanship. 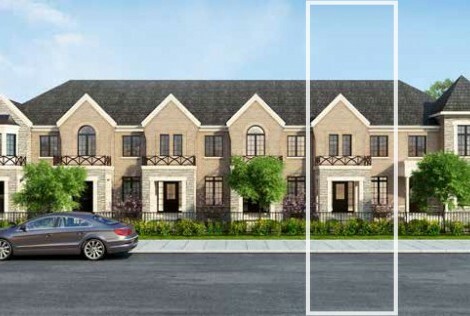 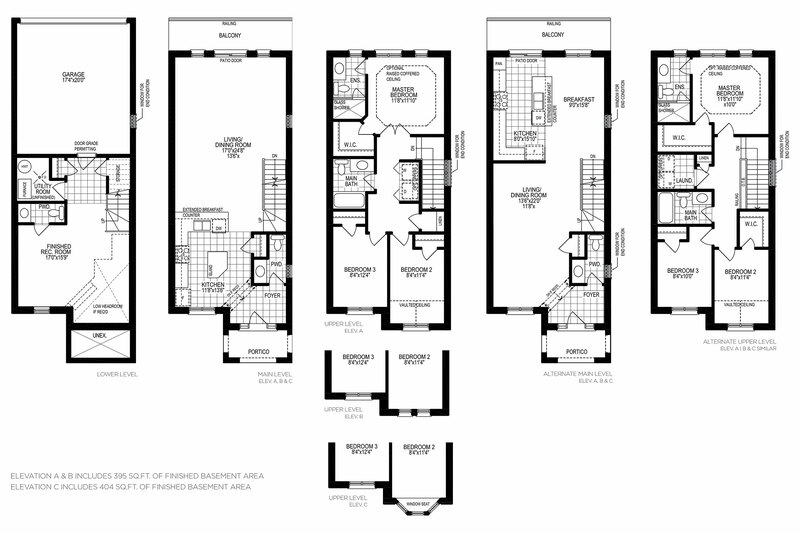 Regal designs, spectacular location and great quality are at the heart of LiVante Development’s Royal Richmond.